Tired of ballrooms? Looking for a unique location for your next corporate event? We found new and unique venues in the Valley, and you won’t be disappointed! 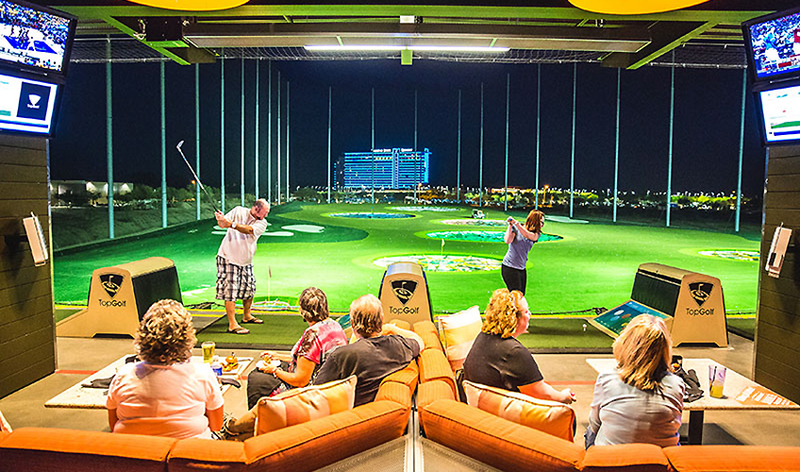 Located at the 101 and Indian Bend, Topgolf is unique. The venue invites aspiring golf pros to those who’ve never walked a golf course to swing a club and try to hit a micro-chipped ball into dartboard-like targets. 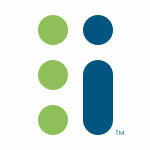 It is a competitive and fun activity. The facility is first-rate with facilities to host corporate meetings and team building activities. Good to know is that 85% of people who have visited Topgolf have never played golf. Learn more about hosting an event at Topgolf. 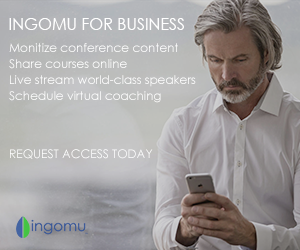 Need to energize your team or event? Then this location may do the trick. 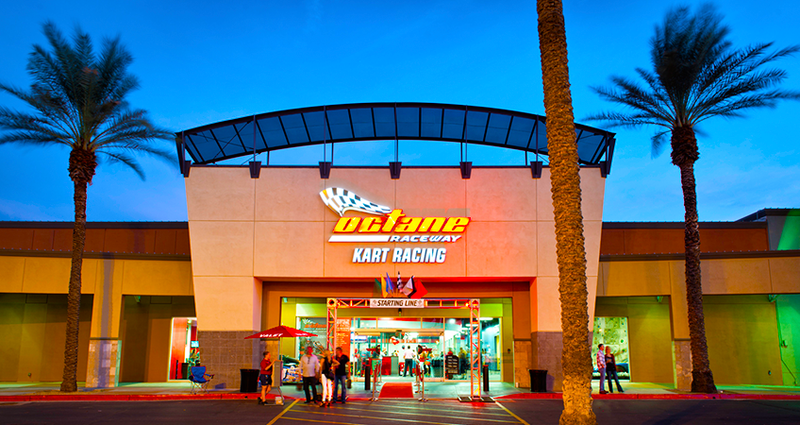 Suited for groups of 10 to 500, Octane Raceway in Scottsdale delivers a unique experience centered on racing. Learn more about hosting an event at Octance Raceway. Butterfly Wonderland is one of the newest attractions in the Valley with a highly innovative, indoor rainforest environment featuring the largest butterfly pavilion in America. A 193-seat, state-of-the-art theatre can be reserved for presentations or meetings. Also at the location is the OdySea Mirror Maze and coming in December 2015, the OdySea Aquarium. Learn more about hosting your meeting at Butterfly Wonderland. 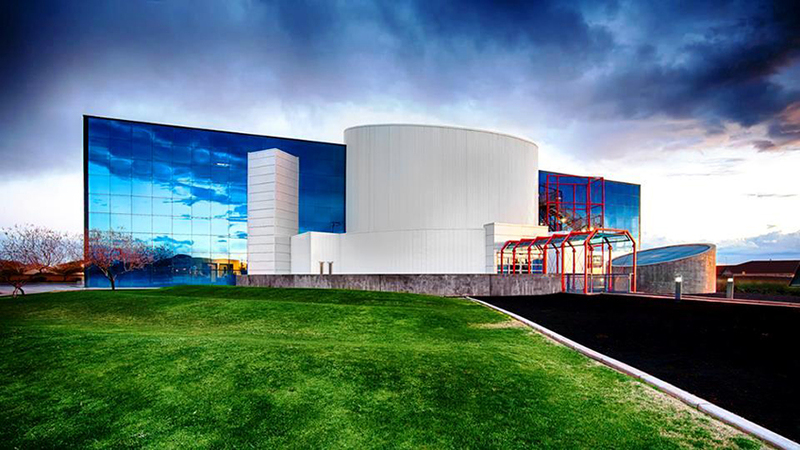 Part museum, part activity center, the three-story, 23,000 square foot facility is ideal for corporate events, meetings and social events. The venue has breakout rooms, a theatre that seats 110 and roof observation deck. Learn more about hosting your event at the Challenger Space Center.